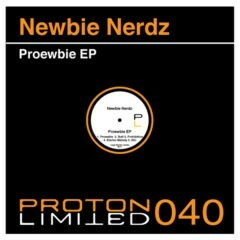 Release number 40 showcases the fresh sounds from the up and coming production duo, Newbie Nerdz. When we first heard this release, we knew that it needed to be heard by others. 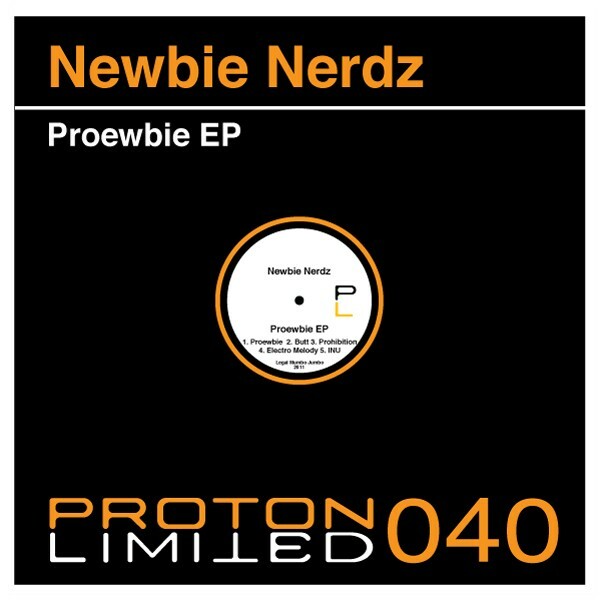 Great collection of music ranging from chill to tech, that can be used in various mediums. Celebrate the vibe.